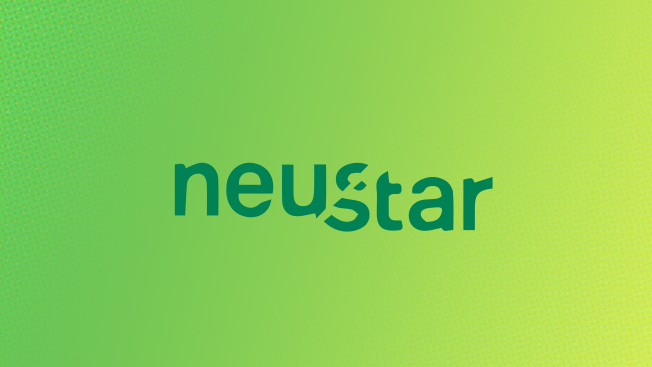 Advertising technology company Neustar, whose marketing clients use its technology to buy digital ads through automation, announced today that it will separate into two publicly traded companies. One company will offer Neustar's information services to the marketing industry, while the other will focus on order management and numbering services for the telecom industry. Neustar began diversifying its portfolio in 2011 by acquiring marketing services companies and security companies, explains Steven Wolfe Pereira, Neustar's chief marketing and communications officer. "Now, we're at a point where it makes sense to separate the two entities and focus on delivering everything for a CMO or CTO to understand their customers through the information services company. The other side is going to serve the telecom industry, and help develop the next generation of software and cloud computing," he said. Neustar's information services company will provide marketing services, including customer intelligence, activation and measurement and attribution; as well as security services and data services. Wolfe Pereira joined Neustar in April to help make the split happen. He previously served as a marketing executive at Oracle and as executive vp and managing director at Starcom MediaVest Group, where he worked with Coca-Cola, Kraft Foods, Microsoft, Procter & Gamble and Walmart. "We're going to re-brand this company and drive the connected world forward across people, places and things," he said. 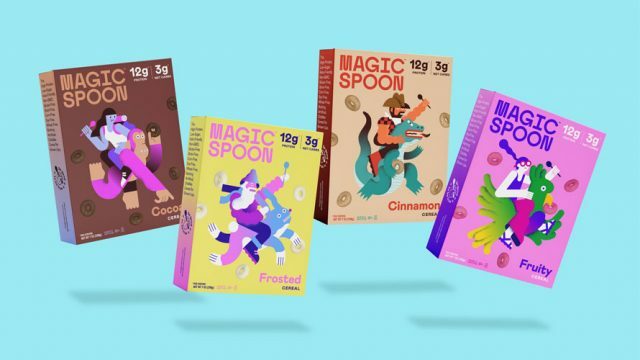 "We're going to help brands redesign connected customer experiences."